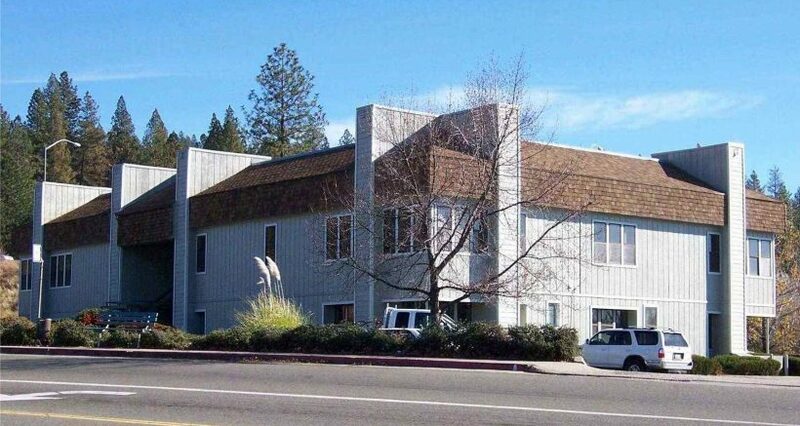 ±9,136 SF 2 story, multi-tenant garden office building. Sold to local investors planning re-hab. 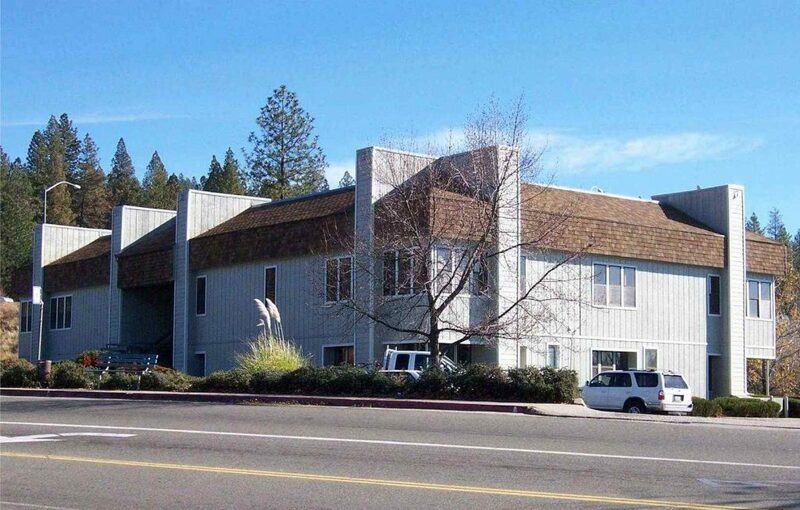 Rare commercial-zoned parcel at signalized intersection. Anchor tenant: FREED Center for Independent Living.